ASB’s Kashin piggy bank has been given a digital makeover, with children born into an increasingly cashless society. 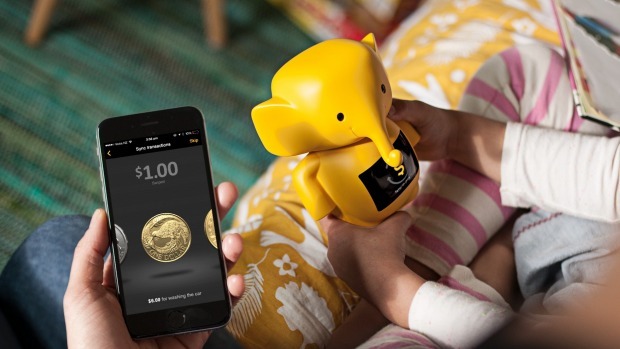 The elephant-shaped moneybox, which first appeared in 1964, will no longer rattle with carefully hoarded loose change. It will however let loose a trumpet each time its owner uses it, displaying the bank account balance on a screen on its stomach. The new box, called ‘Clever Kash’, lets parents swipe virtual notes and coins across from the ASB mobile banking app.